This short and sweet holiday is matched by none other. 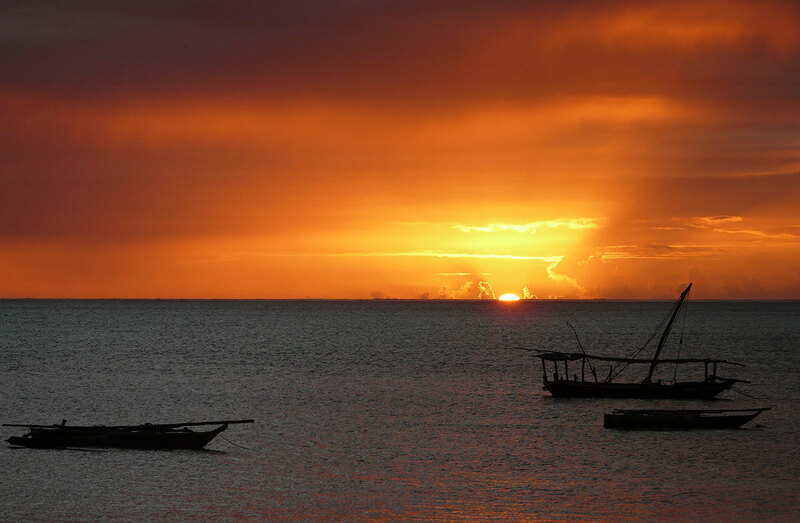 Vibrant yet laid-back Matemwe Lodge has perfected the tropical island experience. Perched on an outcrop overlooking a shallow, coral-fringed lagoon on the quiet northeastern coast of Zanzibar Island, Matemwe Lodge’s blissful location and famously relaxed atmosphere make it the ideal place to unwind.